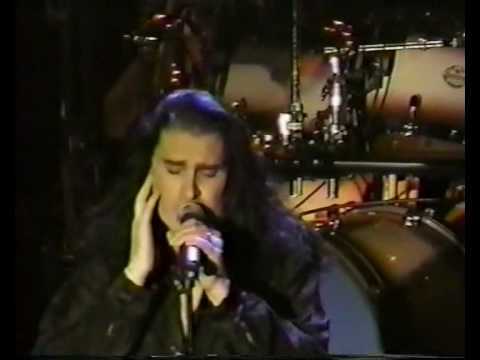 See the full Take Away My Pain lyrics from Dream Theater. Take Away My Pain lyrics belongs on the album Falling into Infinity. Learn every word of your favourite song and get the meaning or start your own concert tonight :-). Rate this song's lyrics. Uploaded by Theo Hite. Use it for personal and educational purposes only. Listen to these sick beats by Dream Theater. He said, 'What else can you do, babe? Related Take Away My Pain lyrics. dear future wife johnny dril..
i came to tell youwhat jesus..
i'm gonna stand here by your..
what you tryna do put your h..
as long as u are there by do..
thought i would be better of..
set it on fire set it on fir..
dont let me go astray by pau..
b>dances with wolves: john d..